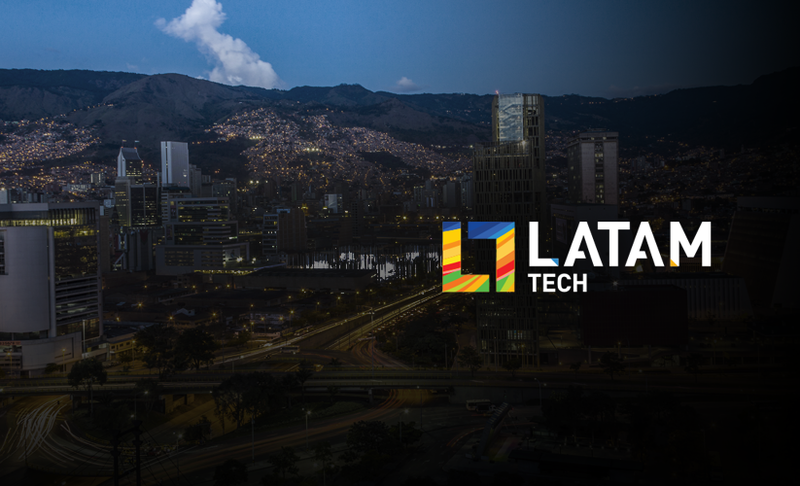 Chile Herald forms part of media incubator ESPACIO, which today announces the launch of LATAM.tech, an up-and-coming English language news source for startups & technology in Latin America. 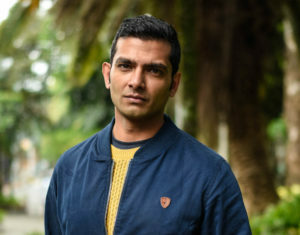 The publication, launched in August 2017, is led by editor Arjun Harindranath. After having lived in Germany, England, New Zealand and India, Harindranath will be covering a gamut of topics with his team, ranging from cryptocurrency and tourism to mobile-taxi apps and sustainable products, all from their base in Medellín, Colombia: Latin America’s newest centre of innovation.